NOTHING IS PERFECT, NOTHING IS FINISHED. Nothing is perfect, nothing is finished. 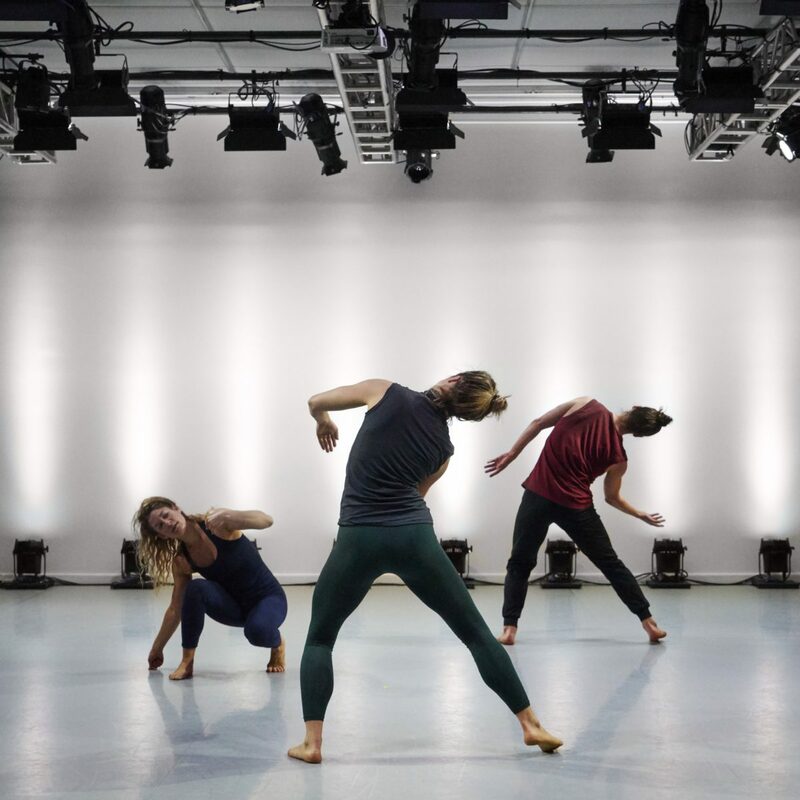 is a dance work by choreographer Hilary Easton with longtime collaborators/dancers Alexandra Albrecht and Michael Ingle, and many audience-collaborators. The dance examines a state of “overripeness”, looking at decay or devolution as essential and exquisite. Nothing is… will be created during a two-week residency at Gibney, with a wide range of audience members invited each day to participate in the work’s development. Spotlight is Gibney’s main commissioning and presenting program highlighting the work of select developing artists.